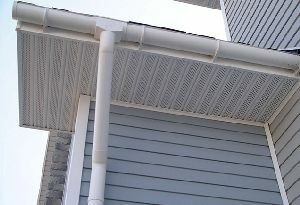 When you want to add a guttering system to your house, you must choose from several options like steel, cooper, aluminum, vinyl and wood gutters. Also you must choose if your system is seamless or sectional. A very strong and durable material is steel, which however, if it’s untreated, it can be damaged by rust in time. 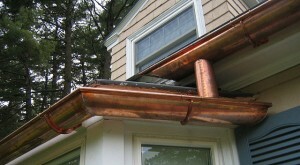 A very attractive material for a gutter is cooper, which holds up well to the weather but oxidizes in time. However, the green patina can be attractive for some people. 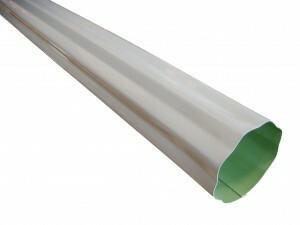 One affordable option for many people is aluminum because it is lightweight and easy to install. A disadvantage can be that it doesn’t have the strength of steel and needs more maintenance than other materials. 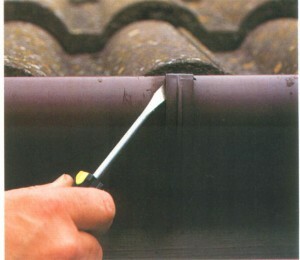 Another good option is vinyl gutters which require the least maintenance and have a small price. They can also be bought in various colors to match with the house. Some disadvantages can be that they can crack or split to extreme temperatures and they are affected by sun light. 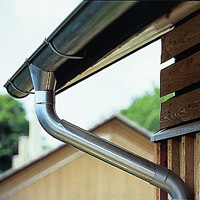 A rare option for gutters system is represented by wood. It is commonly used to the restoration of old buildings. 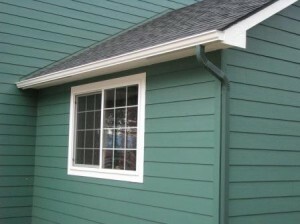 This kind of gutter system is expensive and requires skilled craftsmen to install them. They can also be affected by rotting and termites. 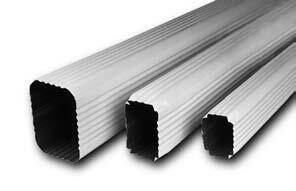 Integral guttering system is built into the structure of your house. 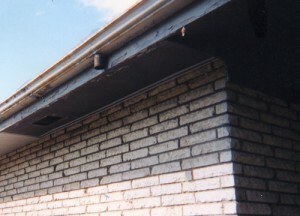 The water is diverted to a downspout by a channel which can be found between the fascia and the roof. 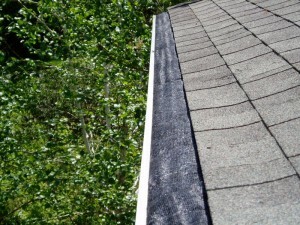 The structure of your home and the roof can be damaged by leaks. 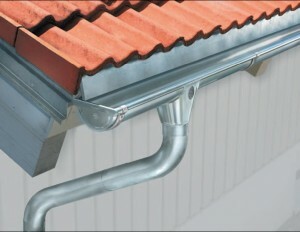 The new generation of gutters is represented by seamless gutters. 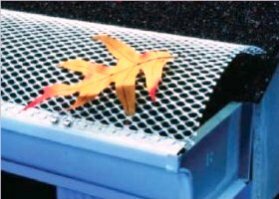 Seamless gutters can be made at home with a special machine that takes a strip of metal and rolls it through the machine forming the profile of the gutter. Seams will be present only to corners and where the downspout is located. 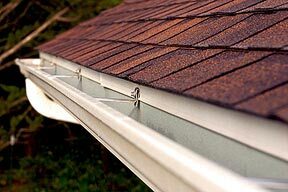 A very good option for a do-it-yourself job is represented by sectional gutters. 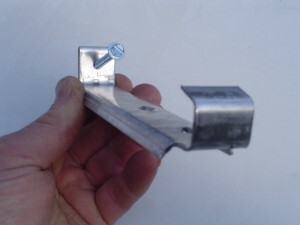 They are coming in lengths that are precut and they are easy to install by connecting them together. 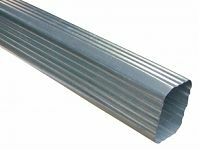 Steel, copper, or zinc gutters are made as precut lengths and must be carefully cut to have as little sections remained as possible. The style of your house, the price and the maintenance that you can do it yourself to your guttering system must be the important factors when you decide that it’s time to make a change or build a new house. 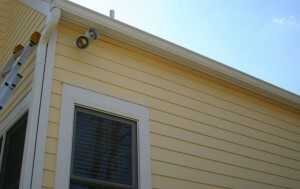 The guttering system is a very attractive and functional part of your house if you decide carefully.